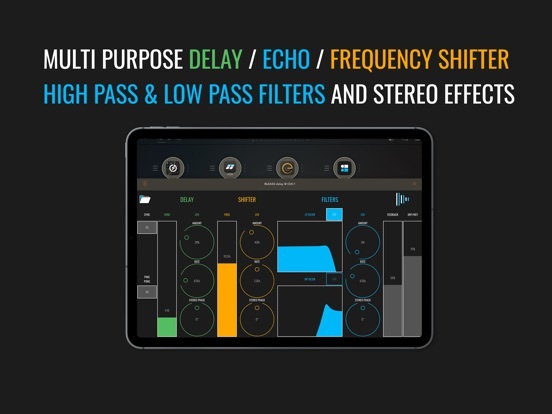 BLEASS released BLEASS delay AUv3 Audio Plugin, a unique delay with performance controls that let you get creative! In addition to a stereo delay, with optional ping pong, you get a pitch-shifter and two filters. All of these offer LFO modulation at each stage in the BLEASE delay signal chain. There is a short official demo video, and embedded here is a demo from The Sound Test Room!